Taking place in Birmingham, UK on the 3rd-4th July 2019, the summit will feature keynote presentations, panel discussions, and case studies involving leaders and expert speakers from the field of sustainable development. Up to 500 delegates are expected to attend from governments, municipalities, industry, academia, and international organisations from the UK and around the world. 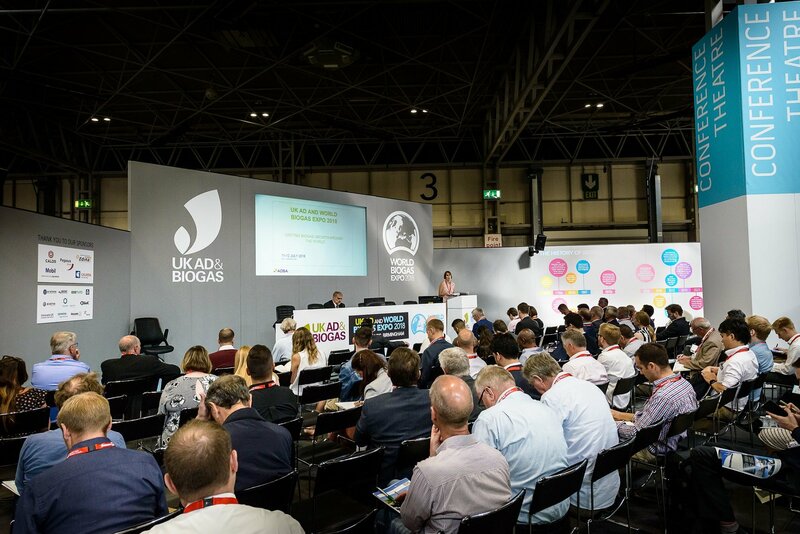 The summit will take place alongside UK AD & World Biogas Expo 2019, the largest international tradeshow dedicated to AD and biogas. AD and biogas technologies convert organic wastes and purpose-grown crops into renewable heat and power, clean transport fuel, and nutrient-rich natural fertiliser. It is estimated that they can reduce global greenhouse gas emissions by as much as 20% worldwide, as well as meeting a range of sustainable development policy goals, as set out by the WBA in a dedicated report. WBA President David Newman said: “This exciting global thought-leadership summit, which we believe to be the first of its kind for our industry, will put AD and biogas at the heart of sustainable development worldwide and highlight the role it can play in tackling climate change and meeting nine of the 17 UN SDGs. “We need to act fast: the recent report from the Intergovernmental Panel on Climate Change tells us we only have 12 years to prevent irreversible and catastrophic climate change, so this is a particularly crucial time for us to host this summit and showcase the impact our industry can have in providing solutions across multiple sectors. ADBA Chief Executive Charlotte Morton said: “In the UK, a vibrant AD industry is critical to reducing emissions from difficult-to-decarbonise sectors such as heat, transport, and agriculture and to allowing the UK to meet its ambitious Carbon Budgets and tackle climate change. AD has the potential to reduce the UK’s greenhouse gas emissions by 5% whilst meeting 30% of domestic gas demand and creating 35,000 rural jobs, as well as providing a treatment option for organic wastes. Previous articleBusinesses must adopt the circular economy.